Most of the work we do at Seaboard Services involves parking garages but this project was different. 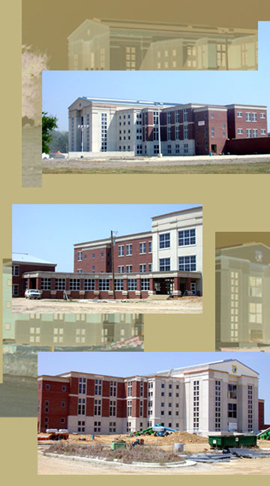 The courthouse, located in Harnett County, N. C. has four levels with brick construction complimented by precast. GENERAL CONTRACTORS: C CONSTRUCTION CO.